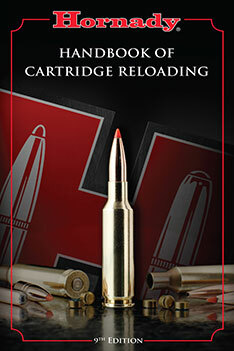 Right now the VHA is offering two FREE digital editions of The Varmint Hunter Magazine. Can’t beat that price. 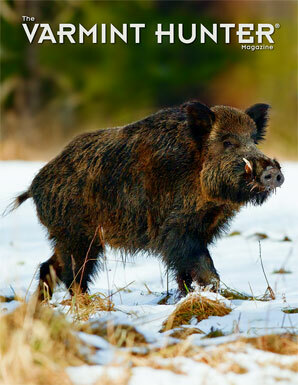 Click the links below to view (or download) the latest Winter 2014 Edition (Issue #89) and/or the previous Fall 2013 Edition (Issue #88). These digital eZines can be read on your computer or by most mobile devices. But since these are complete magazines, it make take a minute or two to download the full PDF files (be patient). VHA Magazine tip by EdLongrange. We welcome reader submissions. 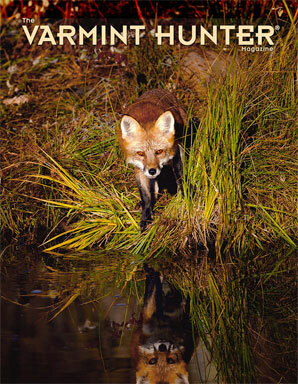 Share the post "Get FREE Digital Editions of Varmint Hunter Magazine"